UK Personal Finance Blogs List. The Best UK Personal Finance Blogs from thousands of UK Personal Finance blogs in our index using search and social metrics. We’ve carefully selected these websites because they are actively working to educate, inspire, and empower their readers with frequent updates and high-quality information. UK Personal Finance newsletter is a comprehensive summary of the day's most important blog posts and news articles from the best UK Personal Finance websites on the web, and delivered to your email inbox each morning. To subscribe, simply provide us with your email address. UK About Blog A money and personal finance blog from Andy Webb. I want to help you make the most from YOUR money and get a little extra in your pocket without you having to stop enjoying yourself. Facebook fans 2,308. Twitter followers 4,918. Hertfordshire About Blog Mrs Mummypenny is a Personal Finance and Lifestyle blog and social media brand. I write about Personal Finance made simple and all things that are great value for money. Facebook fans 5,604. Twitter followers 7,055. Facebook fans 2,140. Twitter followers 2,619. Facebook fans 2,318. Twitter followers 7,725. Facebook fans 8,060. Twitter followers 979. North West, England About Blog A Money Website dedicated to finding the best way of funding a happy lifestyle, caring for your income, your expenditure and more. Facebook fans 2,551. Twitter followers 256. London About Blog Cavendish Corporate Finance is the UK leading independent firm advising exclusively on sell side mergers and acquisitions to mid-market companies. Here you will find unparalleled global coverage, access to the international market and local representation. Facebook fans 267. Twitter followers 1,019. About Blog Young Money Matters provides information about pensions, savings and investments to promote saving and help young people make informed financial decisions. Our site contains only the most important information, and presents it in a way that is quick and easy to read. We also have interactive features such as quizzes and an ability to contact us if you have any questions. Facebook fans 86. Twitter followers 170. About Blog Corporate Finance Associates is an international investment banking firm providing mergers & acquisitions services including selling a business. Stay up to date with news from CFA. Facebook fans 200. Twitter followers 158. Birmingham & London About Blog Assay Corporate Finance is a unique mergers and acquisitions boutique looking after the corporate finance and advisory needs of a diversified portfolio of high-profile UK and international clients. North West & East Midlands, UK About Blog At MHA Moore and Smalley, we operate a dedicated and experienced corporate finance department committed to identifying, creating and maximising transaction opportunities for North West businesses, from small family enterprises to listed companies. Follow this blog to find resources and network to assemble the right team to deliver the solution you need. Facebook fans n/a. Twitter followers 3,522. Wolverhampton, UK About Blog Money Watch is a personal finance blog with a focus on using technology to make, save and manage your money. Facebook fans 219. Twitter followers 6,517. London, England About Blog Welcome to Ms ZiYou, a UK personal finance blog chronicling my journey to financial independence. Here I'll blog about money, a bit more money and lots more. Yorkshire and N. E. Derbyshire About Blog BHP Corporate Finance is a multi-award winning team of corporate financiers providing lead advisory and transaction support services to businesses, management teams, private equity investors and banks. Keep up to date with all the latest news from BHP Corporate Finance. South East, England About Blog Follow this blog for corporate financial advice and services including MBOs, MBIs, acquisitions, company sales, raising finance and business strategy and planning solutions. 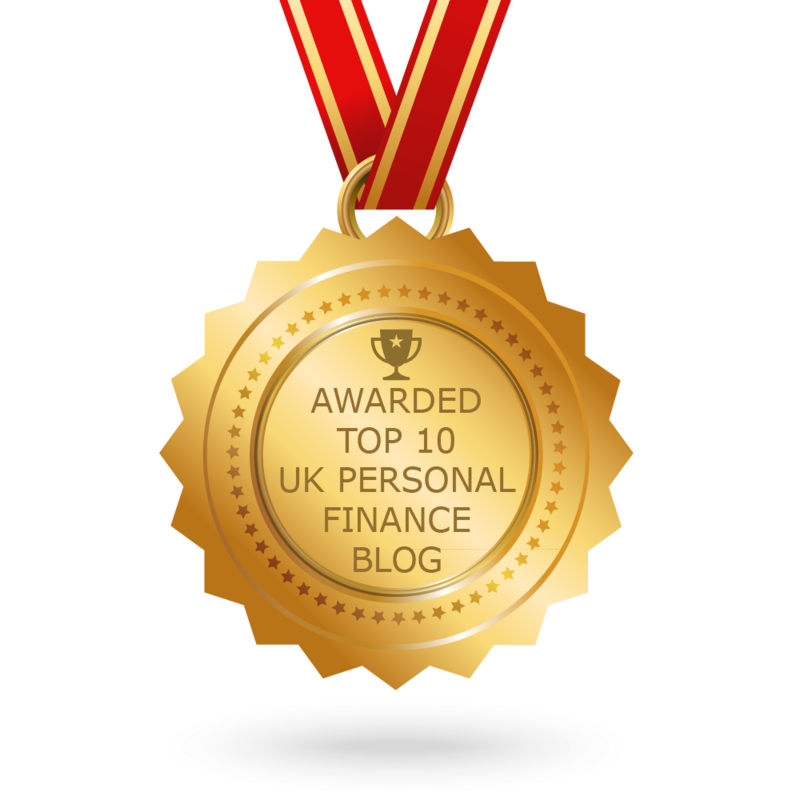 CONGRATULATIONS to every blogger that has made this Top UK Personal Finance Blogs list! This is the most comprehensive list of best UK Personal Finance blogs on the internet and I’m honoured to have you as part of this! I personally give you a high-five and want to thank you for your contribution to this world.